In the Australian government development policy, one of the investment priorities is to give an increasing commitment to empower women and recognise the benefits that flow to whole communities from women’s participation. Empowering women to participate in the economy, leadership and education is integral for the Australian government, as illustrated in the Promoting opportunities for all – Gender equality and women’s empowerment strategy (Link to PDF document). 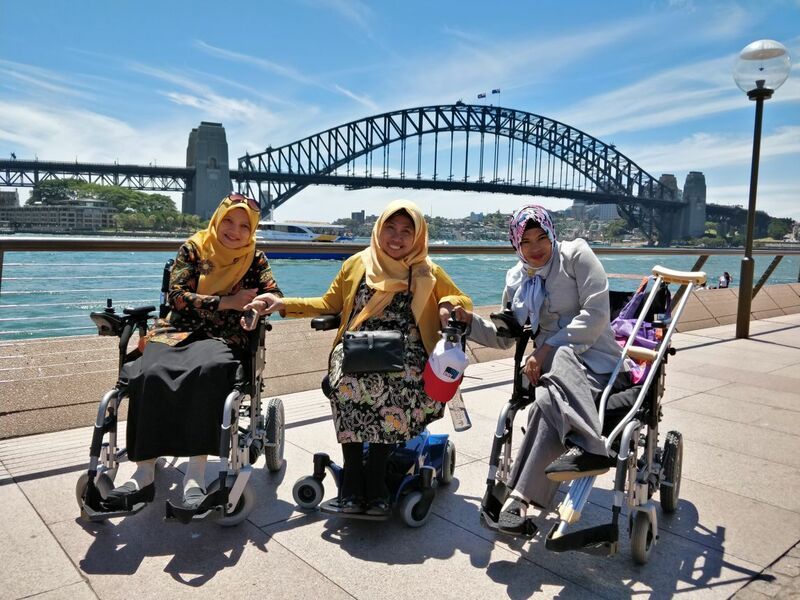 Australia Awards in Indonesia has a significant focus on gender equality in the whole Scholarship cycle and ensure that women benefit from opportunities provided by the program. Australia Awards in Indonesia both in its current and previous phases has had strong track record in achieving gender equity. In 2018, of the 250 newest Australia Awards scholars from Indonesia, 125 are female and 125 are male. Historical data showed that 50.5 percent of Australia Awards alumni returned to a higher level position after completing their studies, of this figure 49.7 percent is female alumni.